Liz joined the Marketing & Partnerships team as the Marketing Coordinator (Events and Campaigns). Her role includes the development and production of SVA events and campaign support. 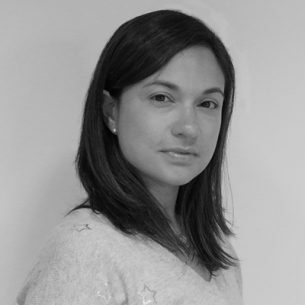 Liz brings experience in marketing and event management roles in diverse industries including pharmaceuticals, telecommunications and consumer products. Liz holds a Masters degree in Public Relations and Advertising from UNSW, and studied Corporate Law in Venezuela and Spain. She is a volunteer for Sydney Catholic Schools and Helping Hands, and has volunteered in other international charitable organisations.